Ventura is a popular spot for RV campers to stay and enjoy the beaches. 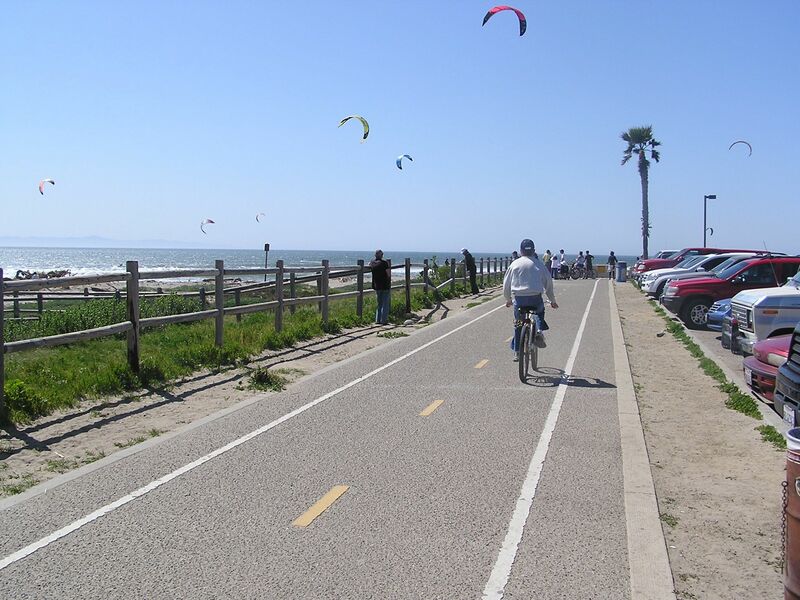 Bike trails along the coast and up to Ojai make the area a scenic cycling paradise. A new trail parallel to Hwy 101 along the coast connects cyclists’ favorite Rincon Parkway to Rincon Beach just south of Carpinteria. 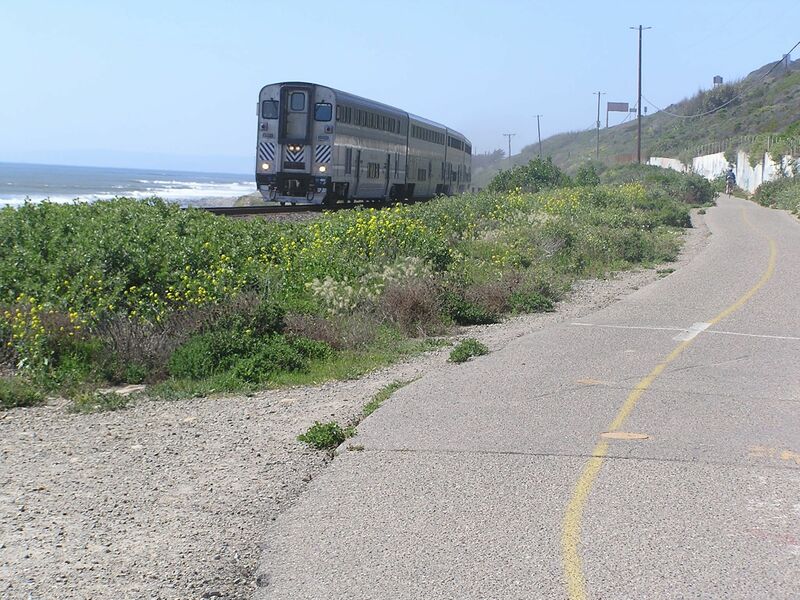 Ventura bike trails along the coast and start of the scenic coastal section of the bike-friendly Amtrak Pacific Surfliner that extends through Vandenberg Air Force Base northwest of Santa Barbara. Ventura promenade trail with kite surfers out in force on a windy day.